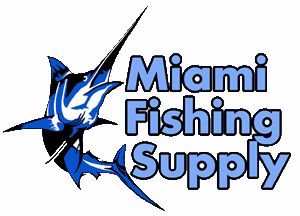 Bett's Mullet Cast Net Miami Fishing Supply, complete selection of offshore fishing tackle, marine electronics and boat supplies. 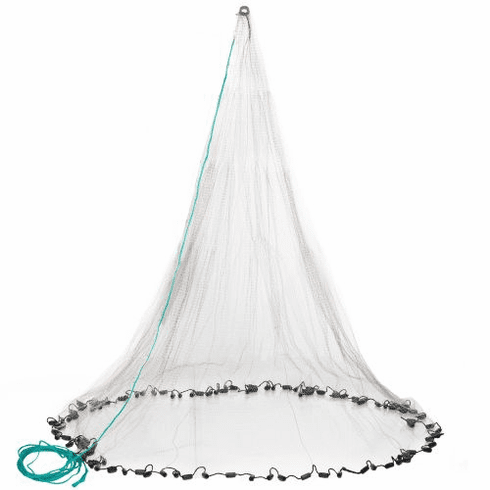 The engineering, design and quality of these mono nets with heavy mono, more weights, more and larger braille lines, bonded thread, treated leadline, strong selvage and excellent design that opens fully and sinks faster, makes this the standard by which all nets will be compared. - Mullet Net 7' Mono 1".